Awnings: Since their invention by the ancient Egyptian and Syrian civilizations, awnings have become increasingly popular among home owners, restaurants, and businesses. There are door awnings, awning windows and awnings for sidewalls. 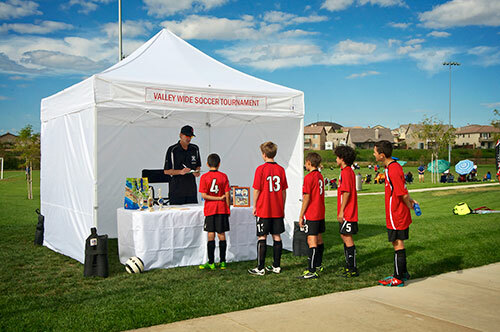 There are a number of ways to use awnings. Hotels use awning fabric on columns as a canopy to increase the entrance size of the building. 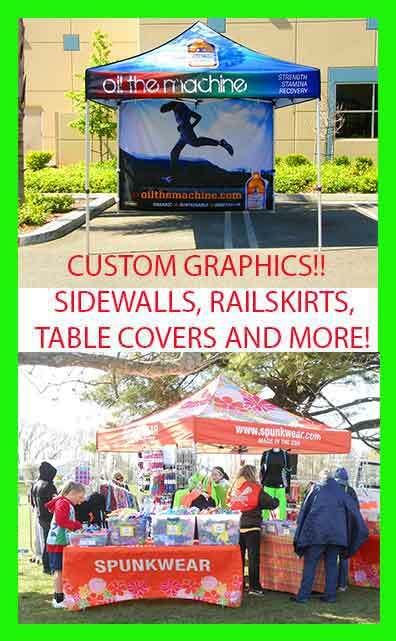 Business use awnings with their name printed on the front to create an instance advertising program. 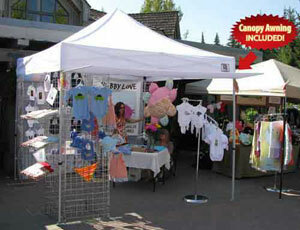 We have every awning in every size. 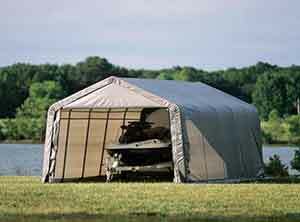 Dome awning, canvas awning, retractable patio awning, Sunsetter Awnings, Patio Awnings, Window Awnings and Door Awnings.